" Received the headgear the very next day after ordering it! Worked out great. What else can I say. " 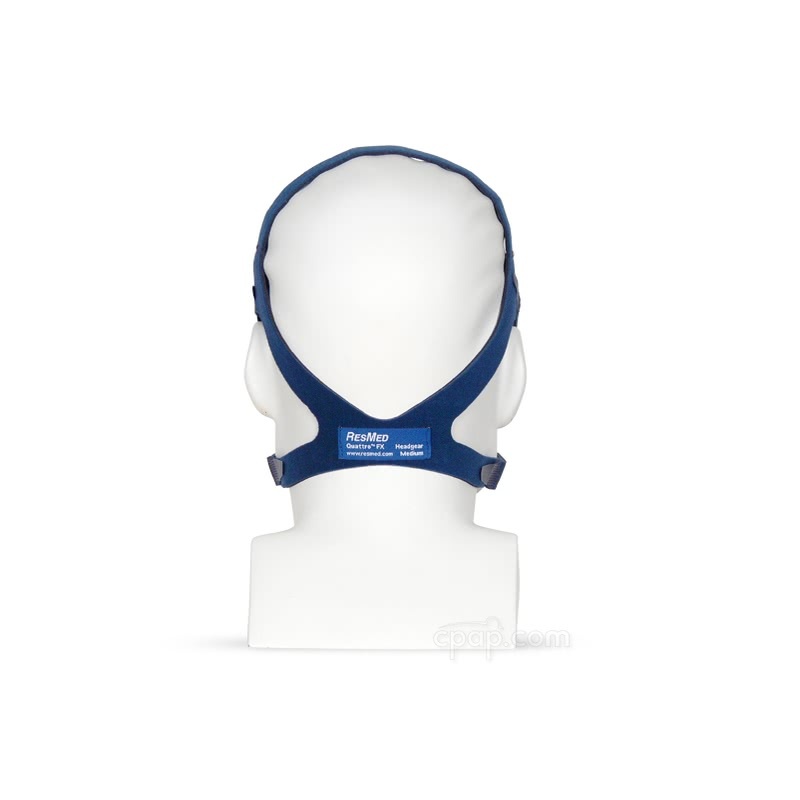 The Headgear for Quattro™ FX Full Face CPAP Mask is the replacement headgear for the Mirage Quattro FX Full Face Mask and will not work with the Original Mirage Quattro. 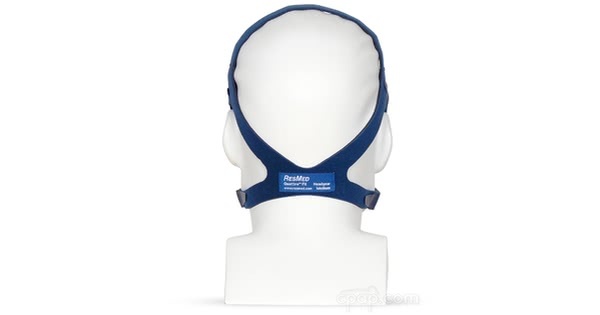 This is the headgear only and does not include the headgear clips, which can be viewed and ordered here.